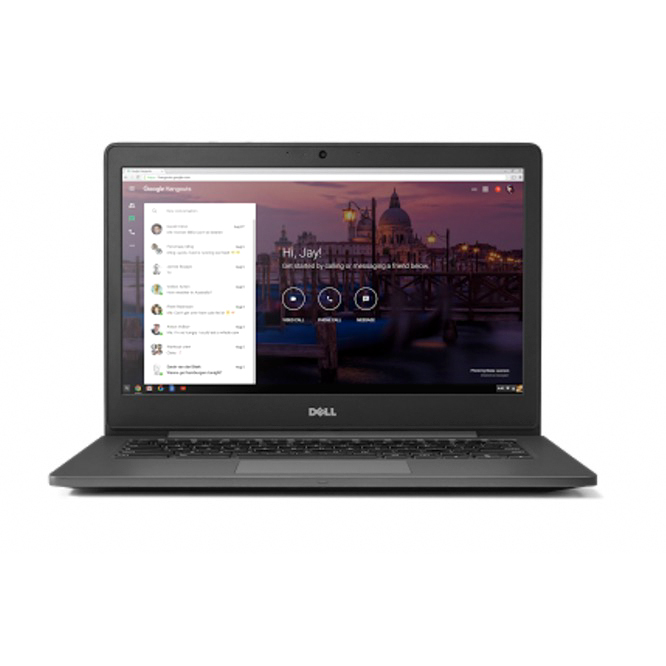 The Dell Vostro 3000 line of small business focused notebooks has been refreshed to bring premium audio, 2nd Gen Intel Core i processors and a collection of new features to the popular small business lineup. 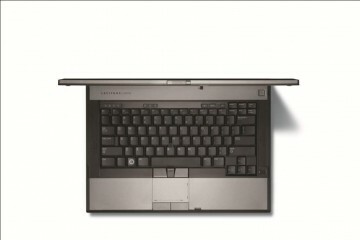 One additional key feature is the option of a 12 hour battery on select Vostro 3000 models. 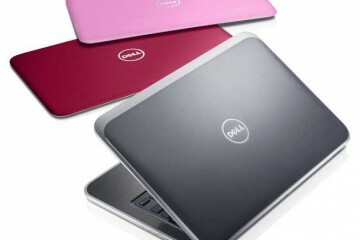 The new Dell Vostro small business notebooks are available starting March 22nd from Dell.com. 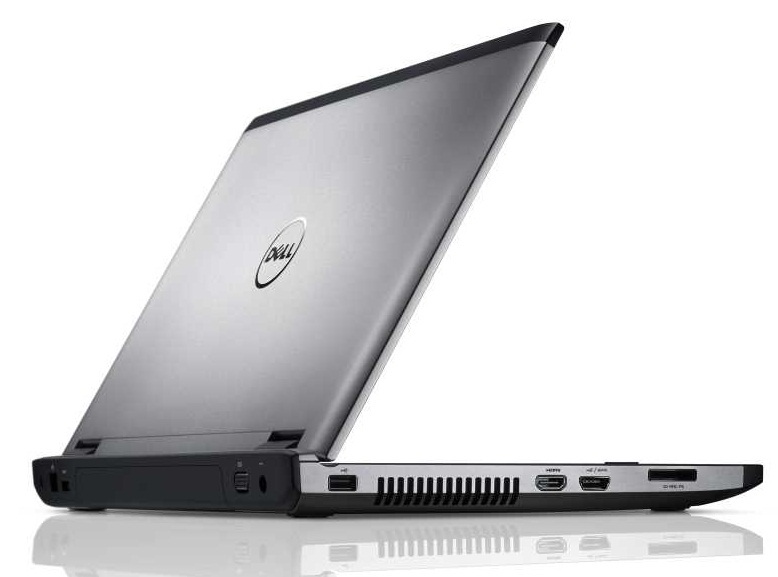 The Dell Vostro 3000 series is popular with small businesses in part because of the variety of sizes that range from 13.3″ up to 17.3″ and the low starting price. 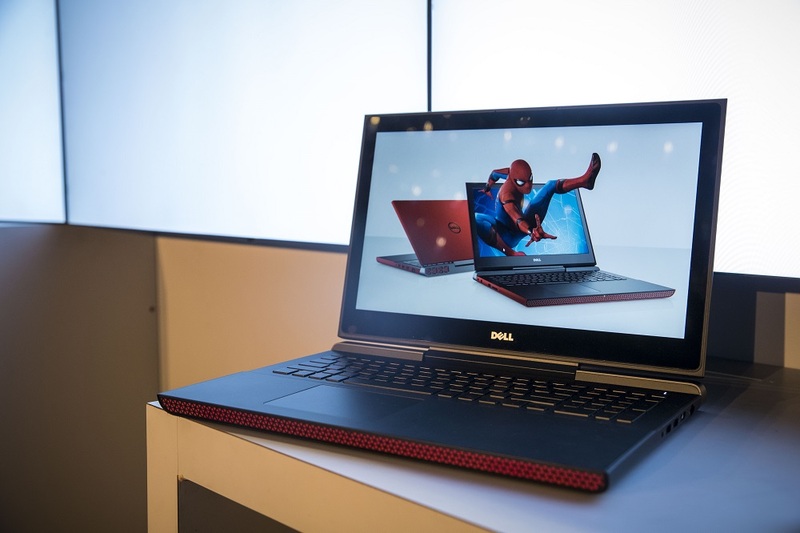 The Dell Vostro 300 series notebooks have the new 2nd Generation Intel Core i family of processors in them, which means you’ll have faster performance and thanks to the new integrated graphics noticeably improved graphical performance that translates into greater productivity. 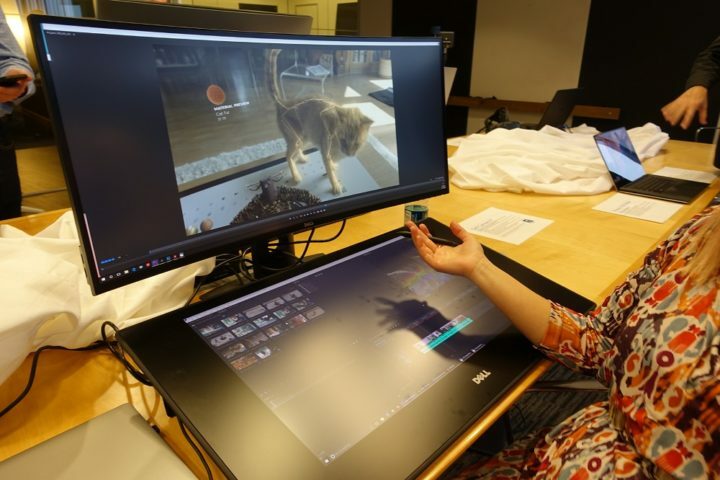 These Vostro notebooks have a built in HD webcam as well as a digital array mic and come with Skype preinstalled so you are ready to start connecting out of the box. 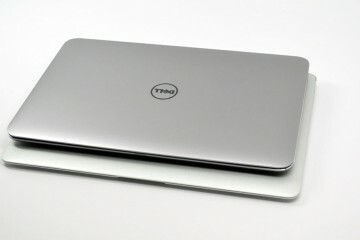 Other specs include the option for switchable graphic if you need more power and USB 3.0 ports to transfer data faster. 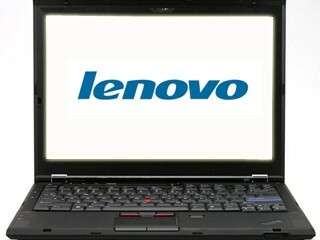 On the connectivity side, there are a standard complement of WiFi b/g/n as well as Bluetooth 3.0. On the audio side, the new Vostro 3000 series small business notebooks have SRS audio which delivers better sound for movies and games as well as pitches and presentations. The Vostro 3350, Vostro 3450, Vostro 3550 and Vostro 3750 come in Aberdeen Silver, Lucerne Red and Brisbane Bronze. 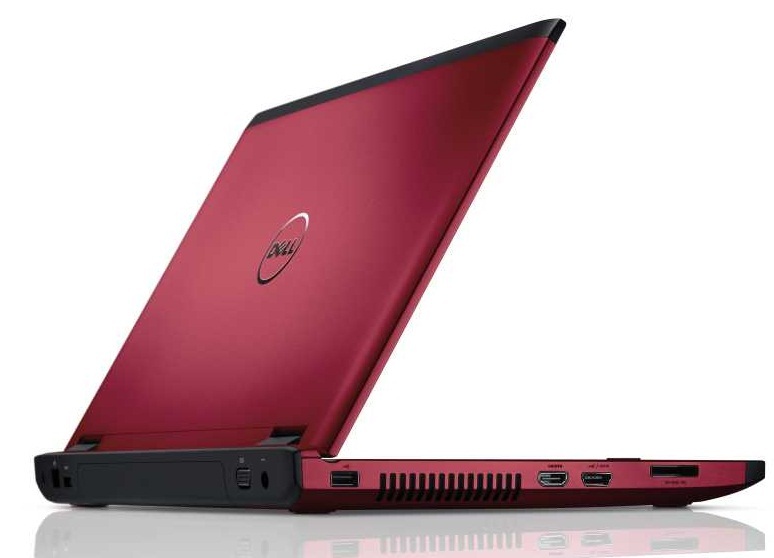 Dell Vostro 3000 small business notebooks come with a fingerpritn reader standard, to lock down your important files. The notebooks also come with Trend Micro Worry-Free Business Security, a cost effective security solution designed specifically for small businesses. 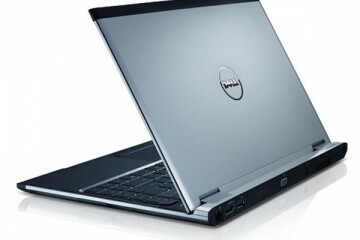 The battery life on the Dell Vostro 3000 notebooks will vary, but several models will be rated for up to 12 hours of battery life. Given the standard overstating, we expect that these notebooks would at the least last all day. 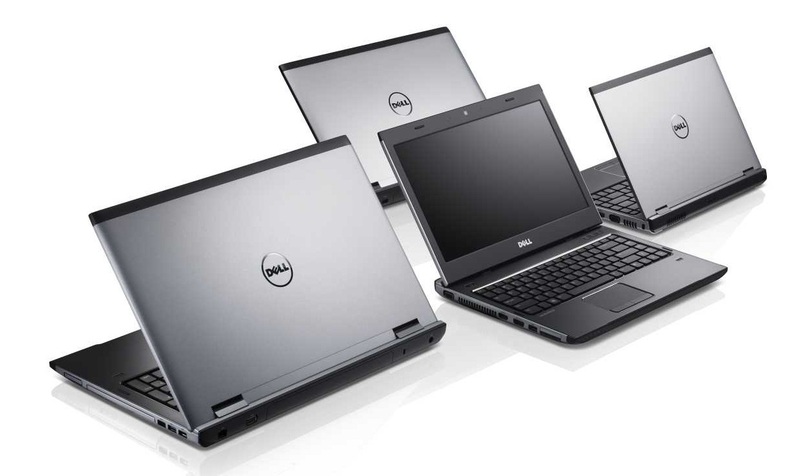 Like the rest of the Dell Small Business notebooks, the new Vostro notebooks can be purchased with extra support through the Dell ProSupport services. There are numerous levels of service including 24/7 support if you need it.